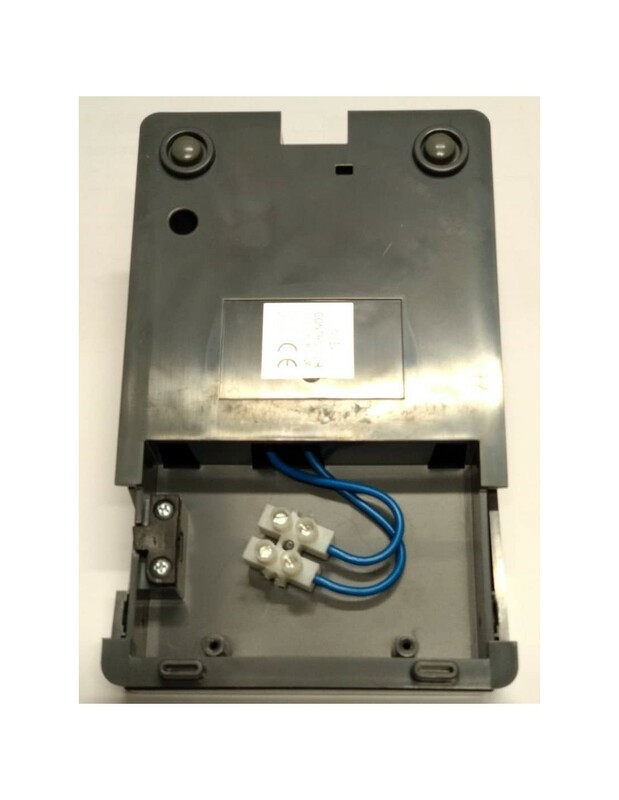 Universal foot control for all non-electronic sewing machines with connection terminal block. 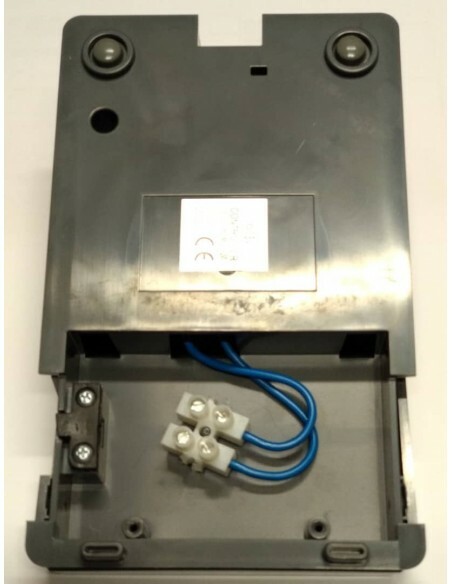 To connect it, simply connect the 2 wires of the old control to the terminal block and it is ready to start up your machine again without technical intervention. Universal electronic foot control for mechanical sewing machines such as Singer, Necchi, Pfaff, Seiko, Elna, Alfa, Borletti, Vigorelli, Bernina, Bernette, Brother, Janome, Juki, Saimac, Salmoiraghi etc. It also allows you to go very flat for precision stitching and in particular points.